We know that a lot will change once Donald Trump is sworn in as president of the United States. And while we don’t know what promises he’ll end up making “good” on, we do know that during the campaign he was vocal about the fact he plans on repealing Obamacare as one of his first acts as president — and that has some women online suggesting we all go out and get IUDs — right. now. Under Obamacare, plans in the Health Insurance Marketplace are required to cover a variety of contraceptive methods, including birth control pills and rings, diaphragms and sponges — and Twitter is overflowing with tweets like the ones below because IUDs are notoriously expensive without insurance — they can cost up to $1,000 out-of-pocket — and plenty of women will be priced out if Obamacare is repealed and their insurers stop covering this long-acting reversible contraceptive. Since Obamacare came into effect in 2010, IUDs have skyrocketed in popularity. 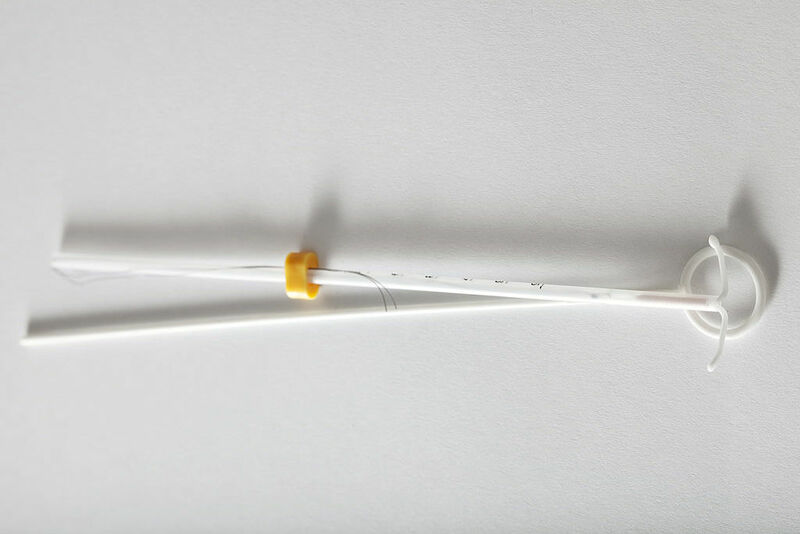 A federal survey in 2015 found that IUD use quadrupled between 2002 and 2013, and between 2012 and 2013 IUD use jumped from 7% to nearly 12% of women of child-bearing age (about 4.4 million U.S. residents). The rise in popularity isn’t really surprising, since IUDs are among the most effective and longest-lasting birth control methods available to women: Mirena, a hormonal IUD, lasts for five years, and ParaGard, a non-hormonal copper IUD, lasts for up to 12 years; both are about 99% effective. Since they’re currently available without a copay, it’s understandable that women want to take advantage. If Obamacare is repealed, though, about 22 million Americans could lose their health insurance, and that, of course, includes plenty of women. So if you’ve been considering an IUD, it might be a good time to talk to your doctor before Trump is inaugurated and things start to change.